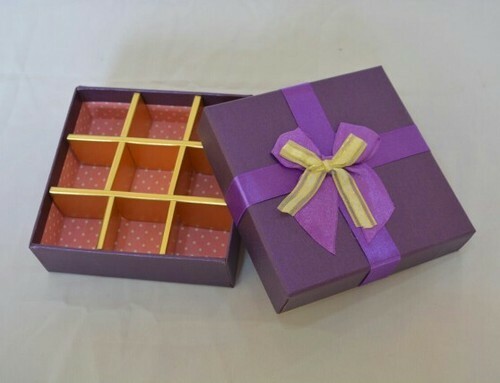 Providing you the best range of chocolate gift boxes, dry fruit packaging boxes, 4 cavity dry fruit packaging boxes, chocolate gift box, chocolate tin box and drawer box with effective & timely delivery. 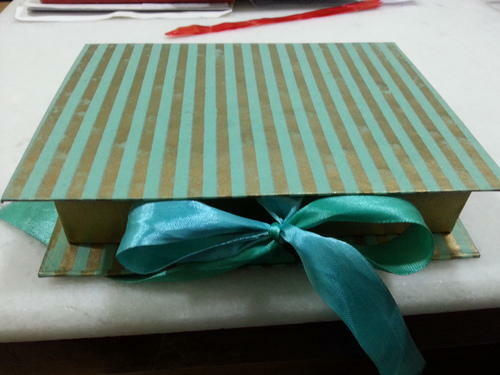 Fancy chocolate boxes available in many colors with decorative bow on top. We obligated to meet the quality standards as per the customer demand. 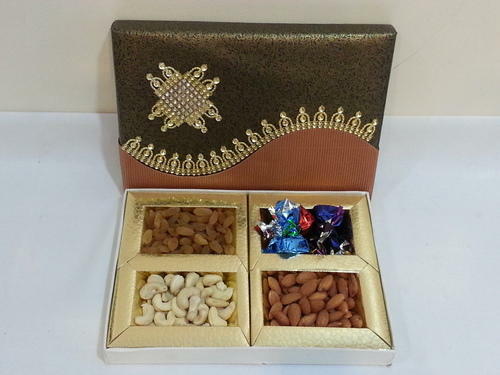 Our new collection of Dry Fruit Packaging Boxes is read for you. 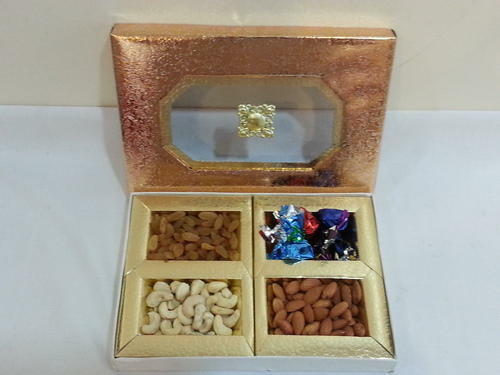 Dry fruit box with four partition. 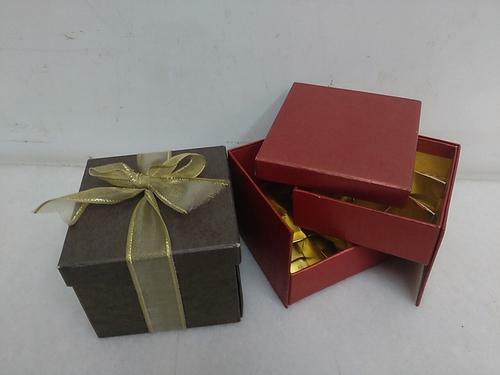 Our new collection of 4 Cavity Dry Fruit Packaging Boxes is readt for you. This is a drawer box . 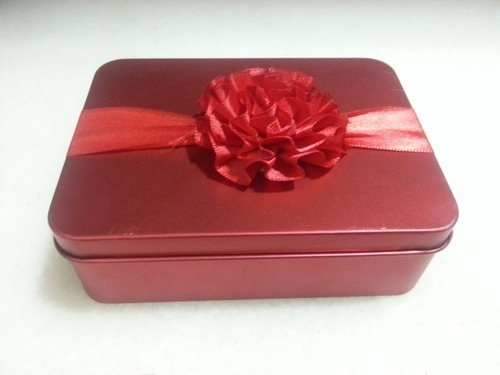 Looking for “Gift Packaging Boxes”?